What Does the ‘Check Engine’ Light Mean? All modern vehicles are equipped with a small computer or ECM (Electronic Control Module) that controls the operation of your vehicle’s powertrain and transmission. The primary function of your vehicle’s ECM is to optimize fuel efficiency and reduce harmful emissions as much as possible, with the check engine light being activated at the first sign of your engine’s fuel efficiency and performance being compromised. Because the underlying mechanism behind the check engine light is quite complicated and broad, many people get very worried when their vehicle’s check engine light comes on – fearing that it is indicating the need for serious auto repair work. However, it is common for your vehicle’s check engine light to activate when minor engine problems occur, or even due to glitches in the ECM sensors. Locally owned and operated in Edmonton since 1979, Park Muffler Radiator Brakes & Tires is the Edmonton region’s most trusted auto servicing and repair centre, with a fully-equipped 40 bay capacity garage allowing us to get your vehicle seen to fast, efficiently, and cost-effectively. At Park Muffler, our team of friendly, honest, and highly-experienced auto mechanics can perform a comprehensive diagnosis of the underlying causes behind the activation of your check engine light – ensuring that your vehicle is performing at top fuel efficiency, meeting emission standards, and any developing problems are fully repaired. Even if you have no idea what your check engine light (sometimes referred to as the ‘Service Engine Soon’ light or ‘Malfunction Indicator’ Light) means, you can be confident that the mechanics at Park Muffler, servicing the Edmonton, Sherwood Park and Fort McMurray area will diagnose the issue correctly and clearly explain your options. 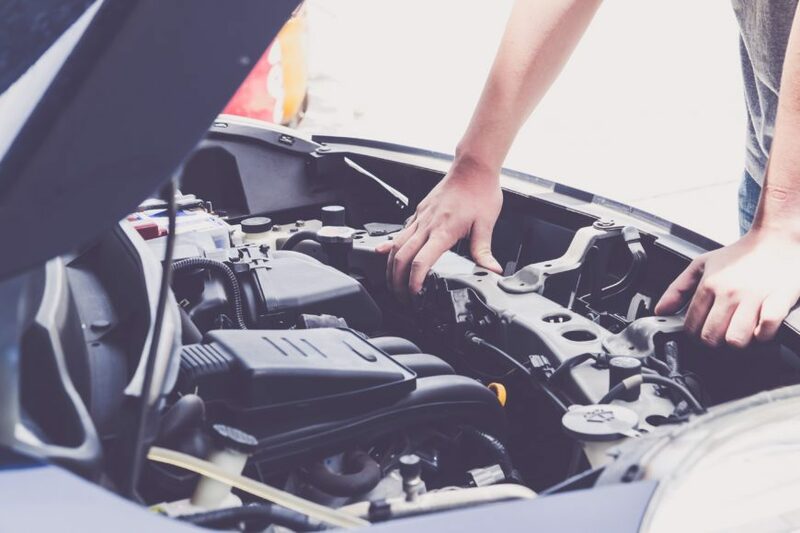 Our mechanics pride themselves on their clear communication and honest diagnosis services – we will take the mystery out of why your check engine light activated, and you can drive away confident all underlying causes have been fully serviced and repaired. If your check engine light has activated, contact Park Muffler – conveniently located in Sherwood Park, close to Edmonton – for a full diagnosis.